There is a growing enthusiasm for Volvos and Volvo PERFORMANCE PARTS for older Volvos. 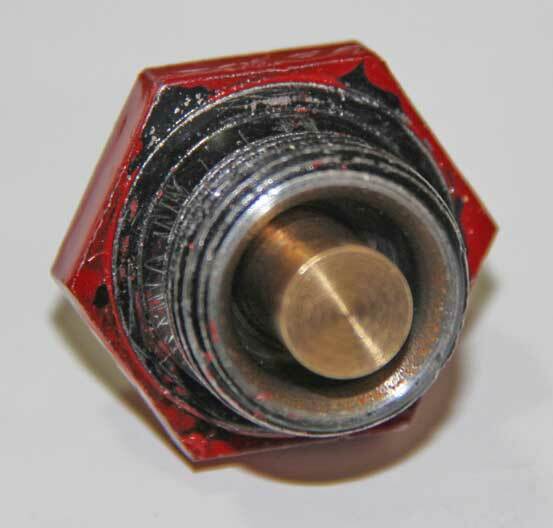 Many small producers of custom parts have come and gone over the years. Most do not survive very long if their products don't sell. So if you want to see these products available in the future like I do, please support these guys and buy from them. 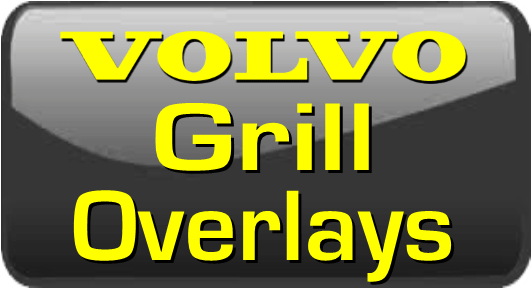 If you are an independent producer of Volvo parts like those shown below or any other other inventive devices that a Volvo owner would like to have, Dave's Volvo Page will be happy to feature it here for free. 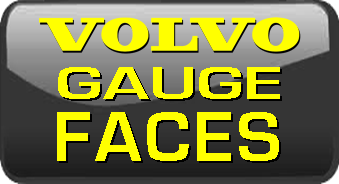 A good method to determine if a vintage Volvo part is still available somewhere is to first look it up in gcp.se and find the part number. After you find the part number, you can look that up and see if it's available. 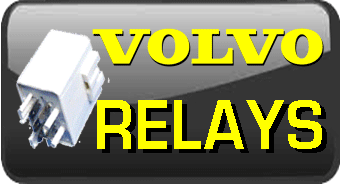 Do not go by information from a US Volvo dealer or volvopartswebstore.com or any of the online catalogs in the US for actual part availability, since they are usually wrong. 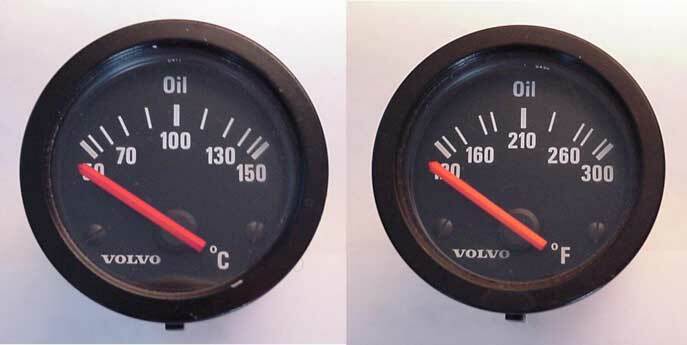 Also online in Sweden you can try CVI Automotive or in Germany try Skandix.com for parts not usually found in the U.S.
RP-Rsports in Florida will expertly restore vintage Volvo gauges and instrument clusters. An example of a full restoration of one of these clusters is pictured at the left. 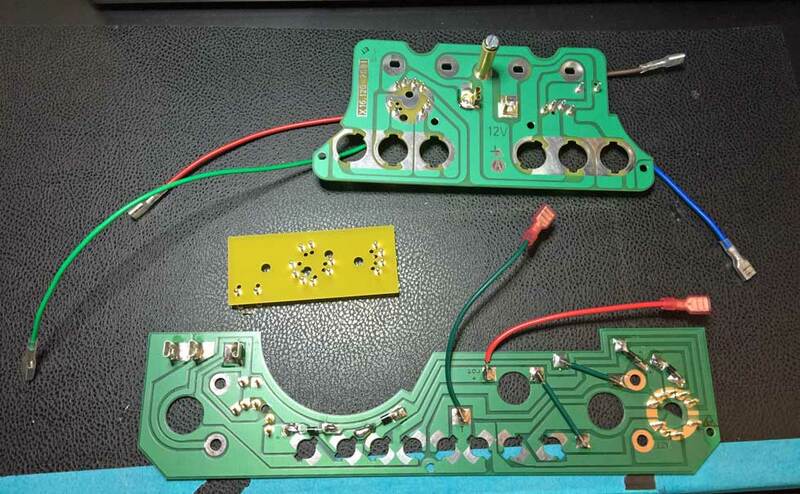 <<< RP-Rsports has also developed exact reproduction BRAND NEW CIRCUIT BOARDS for Volvo 240 R-Sport gauge clusters, 140 GT clusters and 140 Rallye clusters. 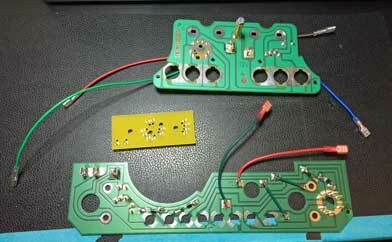 The old original circuit boards are rare enough and certainly have not been available for 30-plus years. The old ones fail often because they get brittle and will crack over the years. 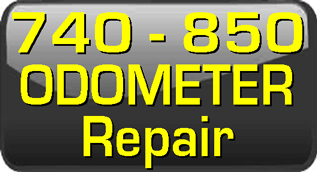 Now you can revive those classic gauge clusters and actually have reliable service with a brand new circuit board. Testing has found the new ones actually perform better than the original boards did. <<< RP-Rsports also offers reproduction warning light cel strips for old clusters to replace your faded, cracked and warped ones. RP-Rsports also creates CUSTOM GAUGE LIGHTING IMPROVEMENTS using LED lighting: If you have been bothered by dim gauge lighting found in your Volvo gauges, RP-Rsports has been working with LED lights for years to make older Volvo gauges light up really well. Custom installations in your gauges can be done along with restored or custom colored too if desired. Here are a few examples of the work done by RP-Rsports in the past. 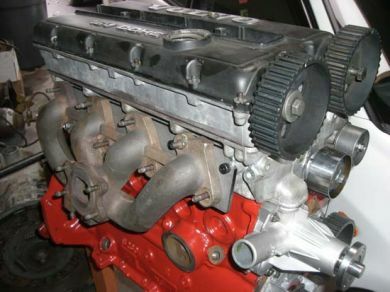 YoshiFab in San Diego, California offers dozens of custom performance parts for Volvo redblock engines and other makes. Among his many developments, he has designed an innovative Adapter Kit for fitting a 16 valve head to a common Volvo 4 cyliner. Lots of great performance stuff to see here. Click on www.yoshifab.com for more info. Wagonmeister.com in Southern California is dedicated to the 240 model. They have been refurbishing old 240s for years. They also offer a number of cool and hard to get items for your 240, like LED bulbs for your gauges, replacement seat grids and new foam for those old seats. 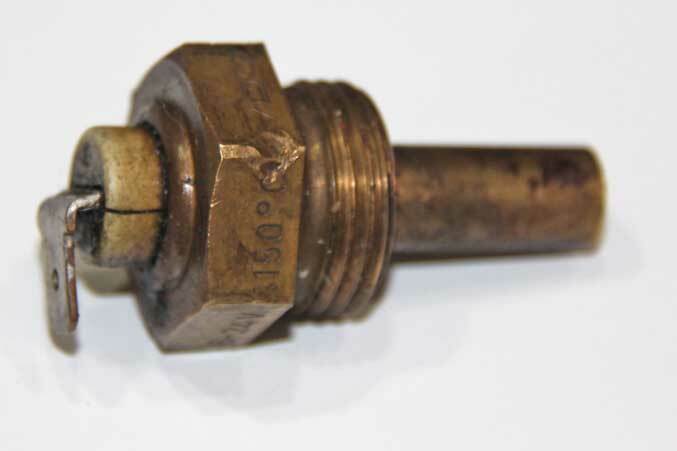 They are reproducing a number of 240 parts that have been impossible to find. 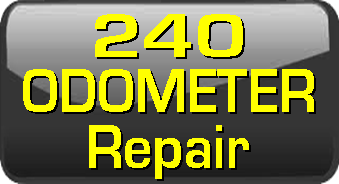 Wagonmeister offers refurbished 240 instrument clusters and upgraded high voltage headlight harnesses. 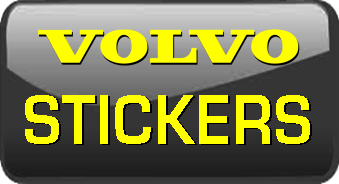 MyVolvoParts.com sells genuine Volvo parts and accessories for all models. They sell car and SUV parts only. If Volvo sells it, they do too so they have every Volvo parts and accessories for all models including the C30 C70 S40 S60 S70 S80 S90 V40 V50 V60 V70 V90 XC40 XC60 XC70 XC90 240 740 850 940 960. 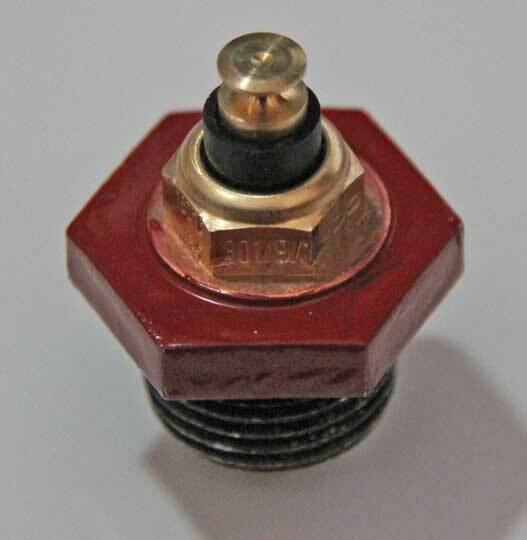 Smokeyfan1000 makes a correct oil plug temperature sender for Volvo 240, 740 and 940 engines. 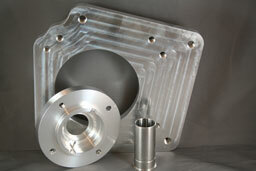 This sender fits all redblock applications (3/4 x 16 thread) and is built using all new parts. <<< The sender is designed for use with all VDO or Volvo/VDO gauges (like these) reading up to 300 degrees fahrenheit (150 C). https://cflomoto.com. Volvo Wasted Spark Conversion Parts. Kind of hard to explain, so just check out this Turbobricks thread for more info: http://forums.turbobricks.com/showthread.php?t=329528 Nice idea. 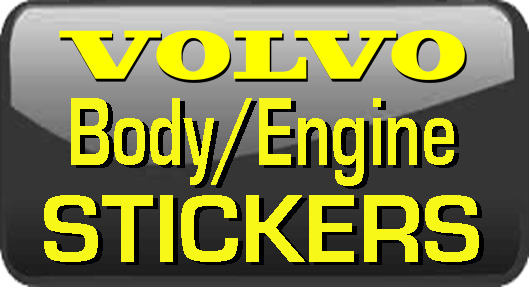 SwedishCarParts.com offers a number of parts for many Volvo models, including older Volvos. VP Auto Parts in Sweden (and now in Charleston, South Carolina) offers a large number of classic parts for many older Volvo models. DEEWORKS.CA is building performance parts for Volvos. 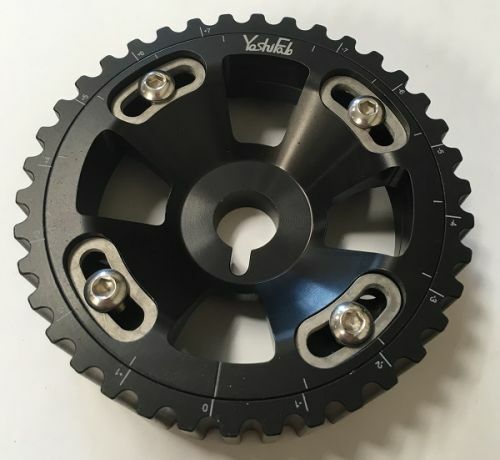 They have taken over production of the Ford T5 gearbox to Volvo bell housing adapter that used to be made by Avalanche Performance. 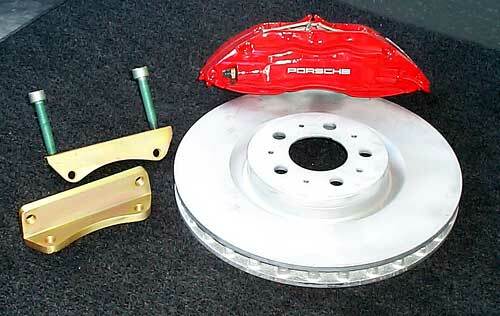 Yother.com offers performance parts for the FWD Volvo models, including the pictured Porsche big brake upgrade. 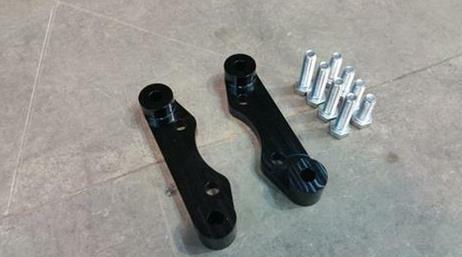 STS Machining is near Portland, Oregon and they offer a variety of custom Volvo performance items, such as big brake adapters, LS engine mounts and adjustable cam sprockets. Kaplhenke Racing may be found at www.kaplhenke.com or www.trianglesunlimited.com. They have a large selection of performance street and racing parts for various Volvos, with a nice emphasis on the 240. KL Racing in Sweden offers a large variety of Volvo performance parts. Webpage is in Swedish. D088 in Sweden offers a large variety of Volvo performance parts. Webpage is in English. http://classicvolvoparts.com. Scandcar in the Netherlands offers a large line of Classic Volvo Parts for many older models. 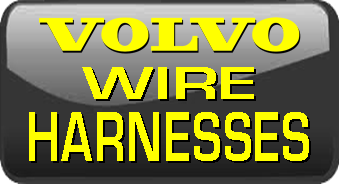 CVI in Sweden specializes in selling classic Volvo spare parts, including vintage wiring harnesses. They have a large variety. Vintage Volvo parts for PV, Amazon and 1800. 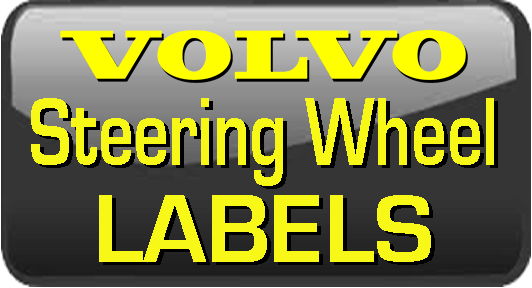 VLV World (used to be Volvo World) has been a long time internet resource for info and parts for many models. 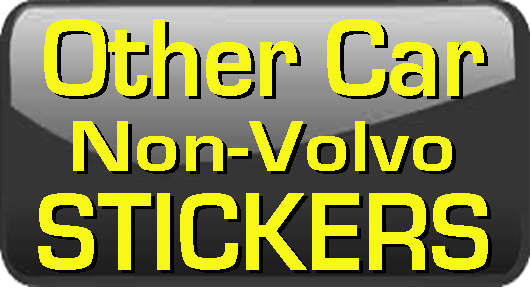 Lot's of stuff for older Volvos too. 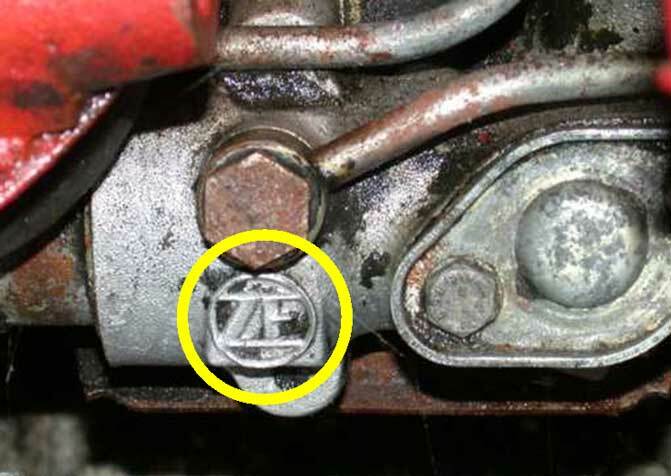 Volvo 240 Power Steering Rack Identification Info: Volvo TP 31579/1 (1990 publication) shows both CAM and ZF power steering units being used in 240s from 1976 thru 1990. CAM units were used exclusively in 1975. 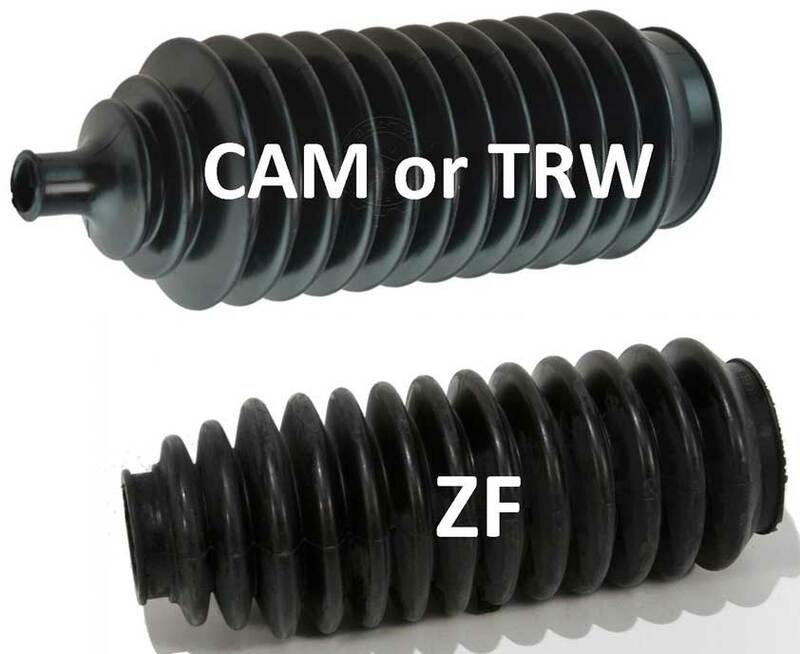 CAM units had four different types, and ZF had two different types. 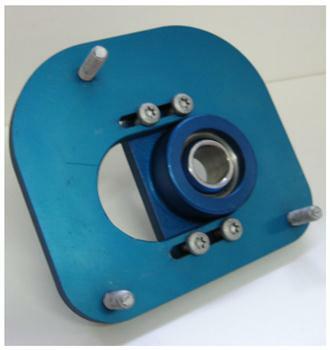 In most cases, a CAM (or TRW) rack can be identified by the rubber boot outer end that will narrow down to a small opening where it's clamped to the tie rod. 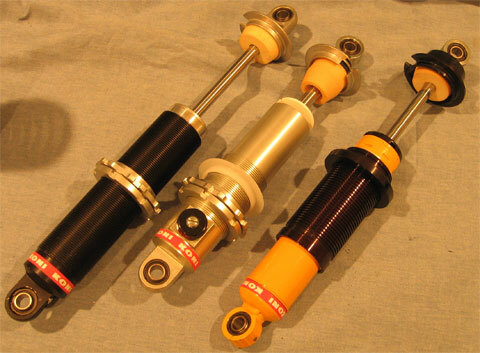 With a ZF rack, the rubber boot outer end normally clamps to a rubber bushing on the tie rod. This information is reliant on parts being original. 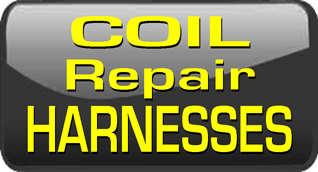 Keep in mind that different boots/tie rods may have been installed over the years. <<< Here is a ZF rack where a "ZF" mark can be seen after cleaning. If you can help improve this info, please email. 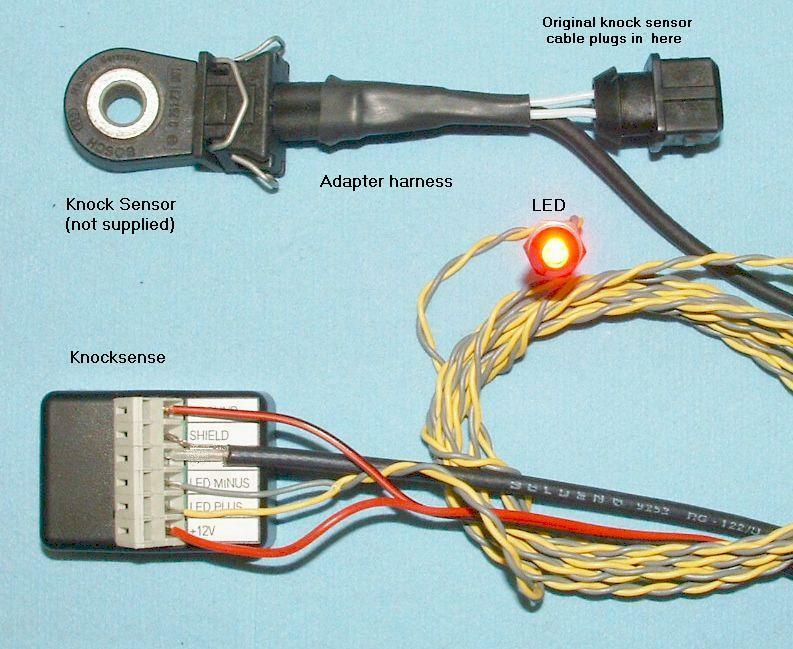 www.viatrack.ca/ makes a nice kit called "Knocksence" that provides a flashing LED for your dash in the event knock is detected from your engine. 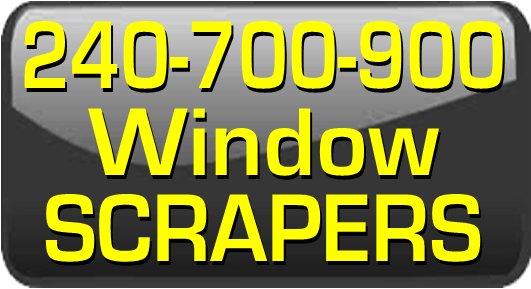 It's available as a standalone unit or as one that incorporates your original or aftermarket engine management systems. Wet Okole Hawaii makes some nice neoprene seat covers and they do nearly all Volvo models too. Go to www.wetokole.com or click here for their Volvo Seat Gallery. Mikael Pettersson Racing Equipment of Gothenburg, Sweden produces tuning and racing parts for a wide variety of Volvo models, from 240 to current models. 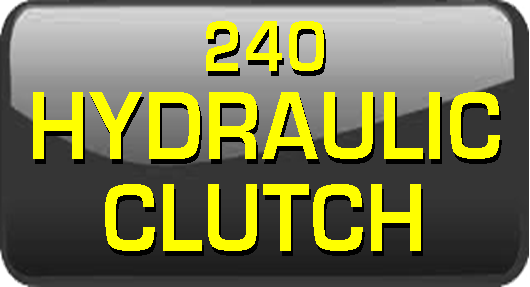 Most of their products are developed for use in Rally and Arena Racing. They also help customers who are looking for specific parts for their cars or with developing custom parts for their purposes. 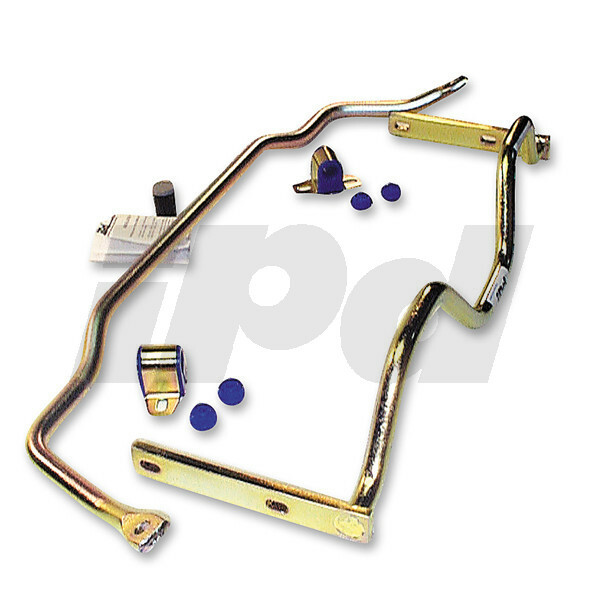 iPd has been offering performance suspension parts for Volvos for about a hundred years. They offer lots of other parts too. They can be found at www.ipdusa.com. 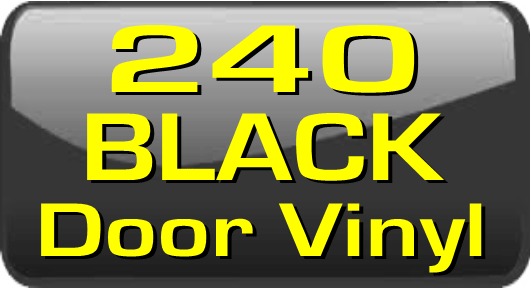 A few years ago DVS Performance Parts in Australia began making a precise reproduction rear trunk (boot) lid 240 Turbo Group A racing wing. Molded in fiberglass. This item and other great performance Volvo parts are available at www.dvs.net.au. Lseat.com offers reproduction leather seat skins for a variety of cars, including Volvo 240. 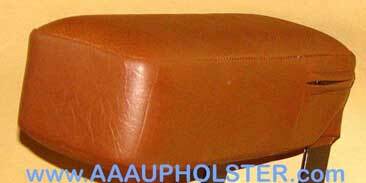 Reproduction center arm rest covers for 240 models are available here. Shear Comfort sells custom fit seat covers, including genuine sheepskin seat covers for Volvo vehicles. 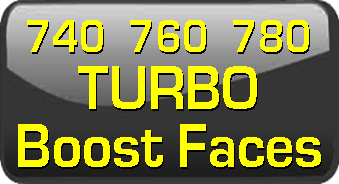 If you have a cool Volvo invention and would like to highlight it in these pages, feel free to contact Dave. There is no cost for highlighting cools items like this here.